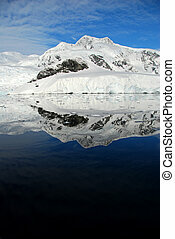 Cuverville bay on the antarctic peninsula in antarctica. 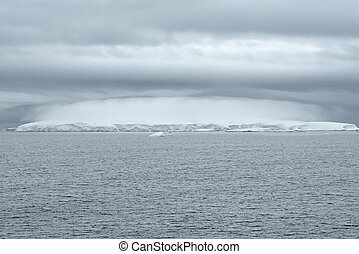 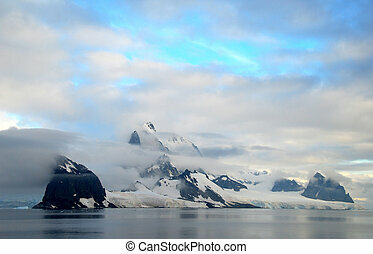 Mountains of western Antarctic Peninsula in cloudy summer day. 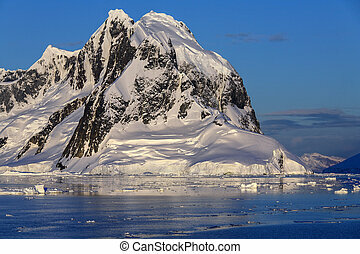 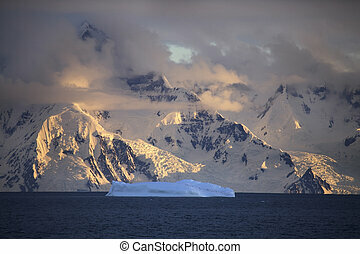 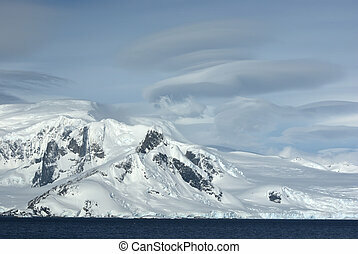 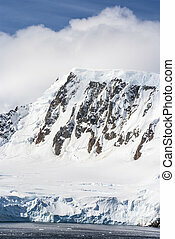 Mountains on the coast of the Antarctic Peninsula in Antarctica. 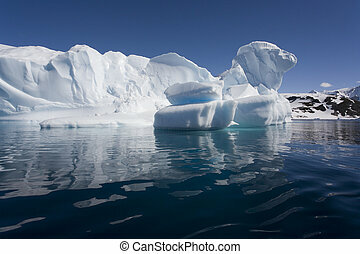 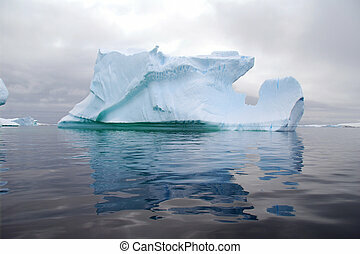 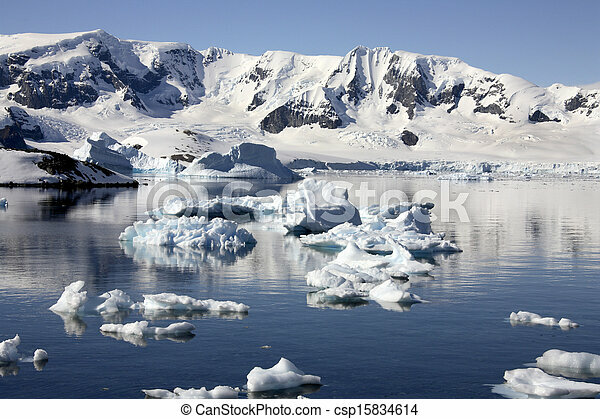 Icebergs in Paradise Bay on the Antarctic Peninsula in Antarctica. 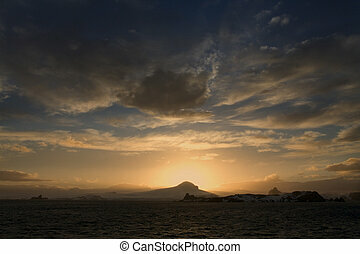 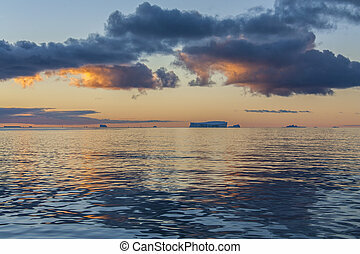 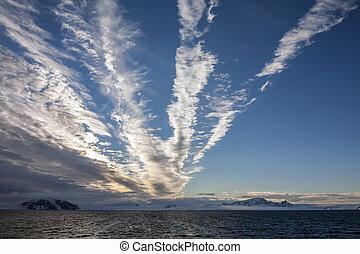 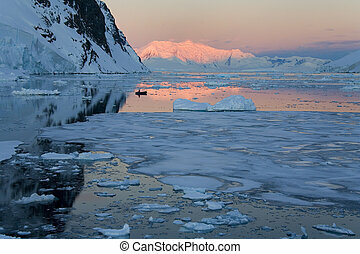 Midnight sun in the Lamaire Channel on the Antarctic Peninsula in Antarctica. 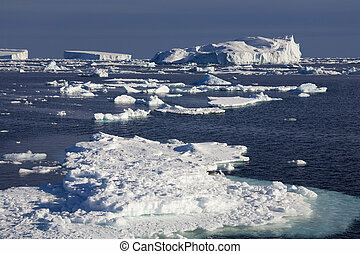 Sea ice in the Weddell Sea in the Southern Ocean off the coast of the Antarctic Peninsula in Antarctica. 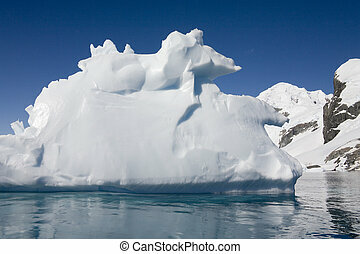 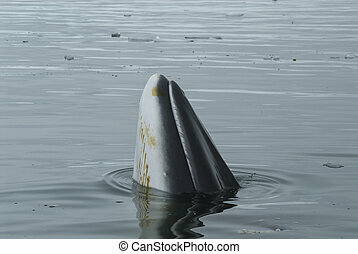 A Crabeater Seal (Lobodon carcinophaga or carcinophagus) resting on floating sea ice in the Lamaire Channel on the Antarctic Peninsula in Antarctica. 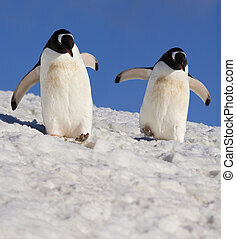 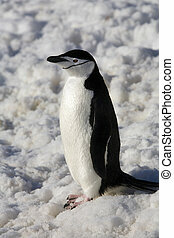 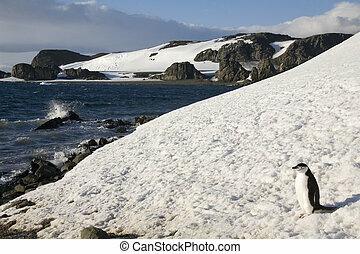 Chinstrap Penguin (Pygoscelis antarctica) in the South Shetland Islands, Antarctica. 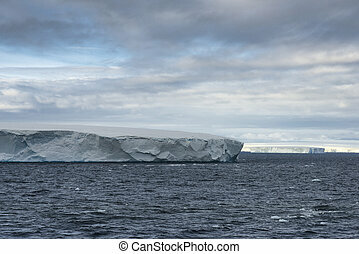 Icebergs and sea ice floating off the coast of the Antarctic Peninsula in the Weddal Sea in Antarctica. 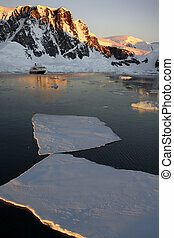 Midnight sun on the mountains above a tourist boat in the Lamaire Channel in Antarctica. 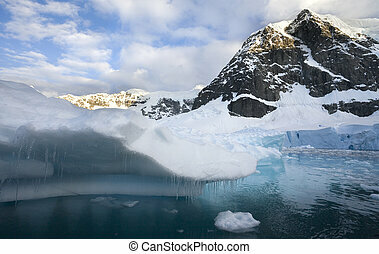 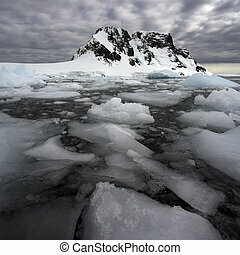 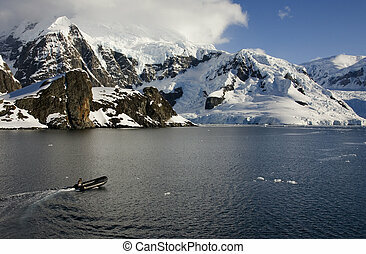 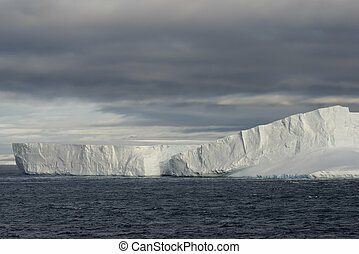 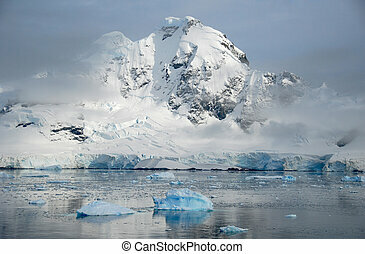 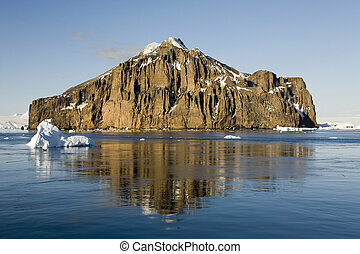 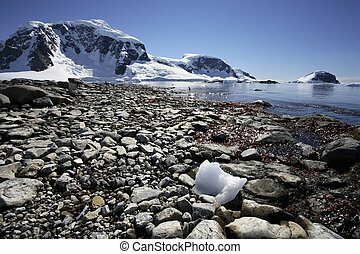 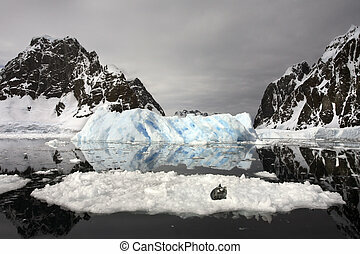 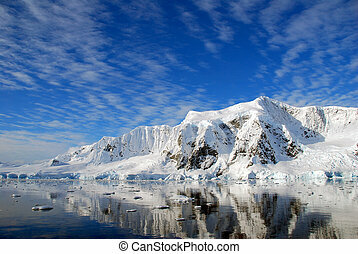 Lamaire Channel on the Antarctic Peninsula in Antarctica. 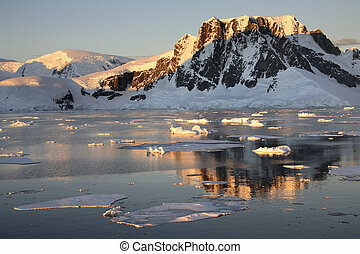 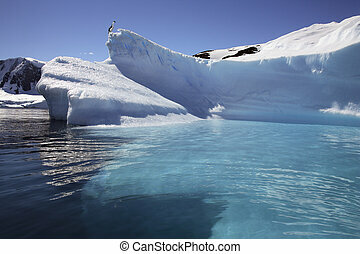 The Lamaire Channel on the Antarctic Peninsula in Antarctica. 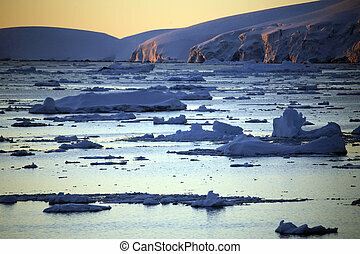 Sea ice in the Lamaire Channel on the Antarctic Peninsula in Antarctica. 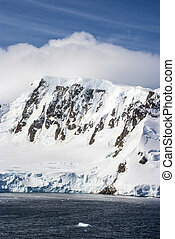 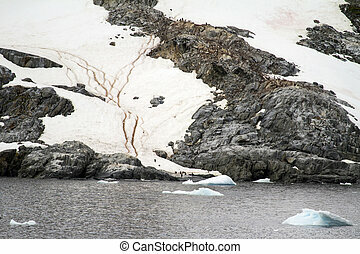 Scenery in the Lemaire Channel on the Antarctic Peninsula in Antarctica. 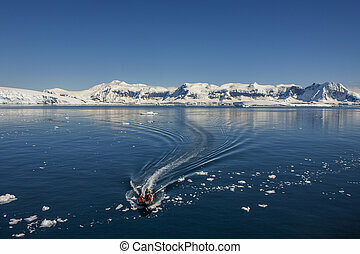 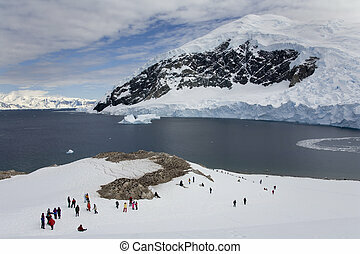 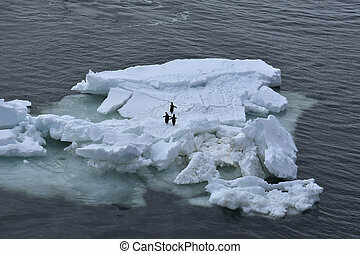 Adventure Tourists in Cuverville Bay on the Antarctic Peninsula in Antarctica. 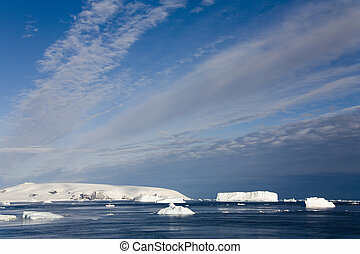 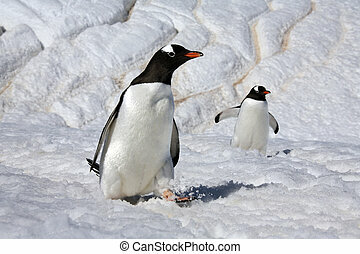 The Weddell Sea near the coast of the Antarctic Peninsula in Antarctica. 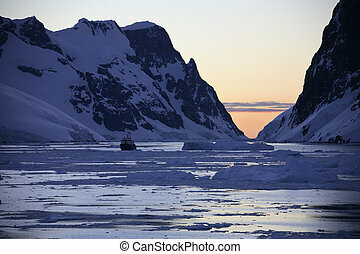 Midnight sun (at 3am) in the Lamaire Channel on the Antarctic Peninsula in Antarctica. 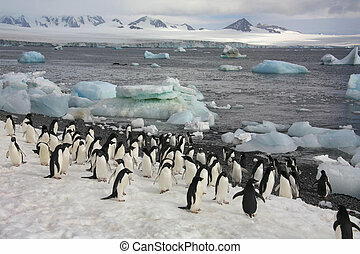 An group of adventure tourists on Nikko Island on the Antarctic peninsula in Antarctica. 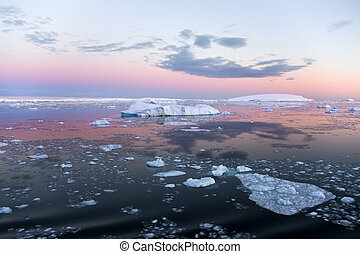 The Midnight sun over the icebergs of the Drake Passage near the Antarctic Peninsula in Antarctica.